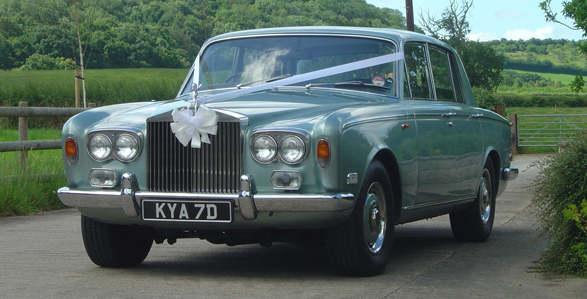 A touch of style for that special occasion travelling in a British Classic Rolls Royce Silver Shadow accompanied by one or more limousines if required. 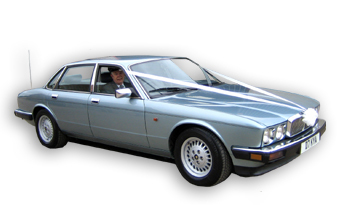 Based in Taunton, Somerset, we offer the professional Chauffeur-driven service required for your special day. 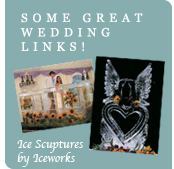 Please email us, or call 01823 480898 (mobile 07733 362762) for further information.